We are a group of local young people who are trying to raise awareness for mental health. We are working with the charity 'Restore' to build a wider understanding of the challenges surrounding mental health. 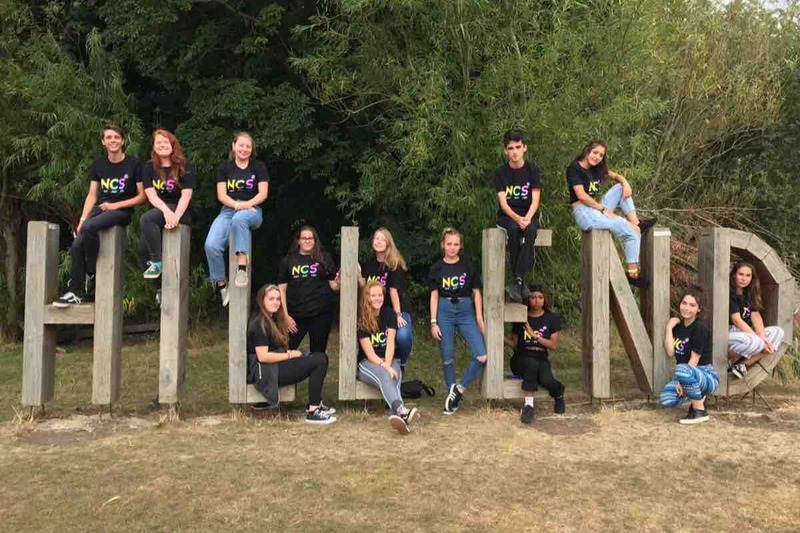 T2T mental health is an NCS charity with the aim to improve the wellbeing of our community. As part of our programme, we are hosting a week of social action within and around Banbury. These are the last few days the GoFundMe page will be active !!! Please donate and help us get to our target !! It will be hugely appreciated and will also raise more awareness for mental health! !